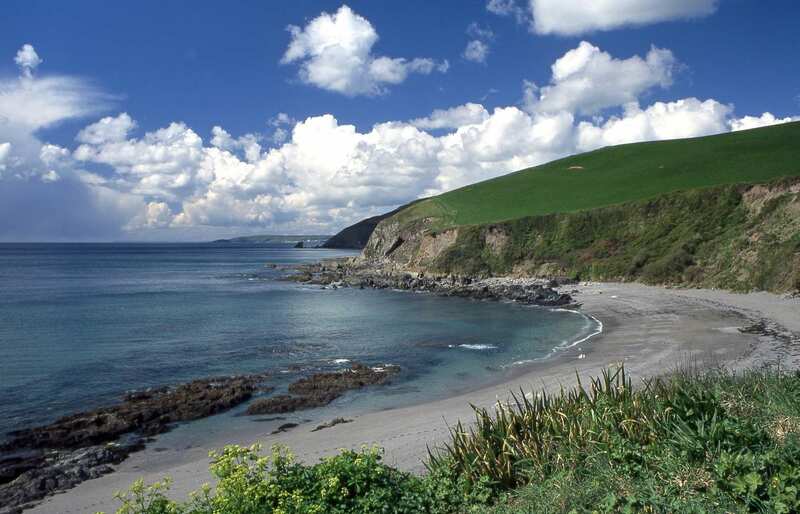 Walk the South West Coast Path through South Cornwall on a self-guided walking holiday. Accommodation, luggage transfer and custom holiday pack included. Falmouth to Plymouth along the peaceful coastline of South Cornwall. This section of the South West Coast Path is perhaps the most gentle. It tours tranquil estuaries, wooded inlets and sandy coves. 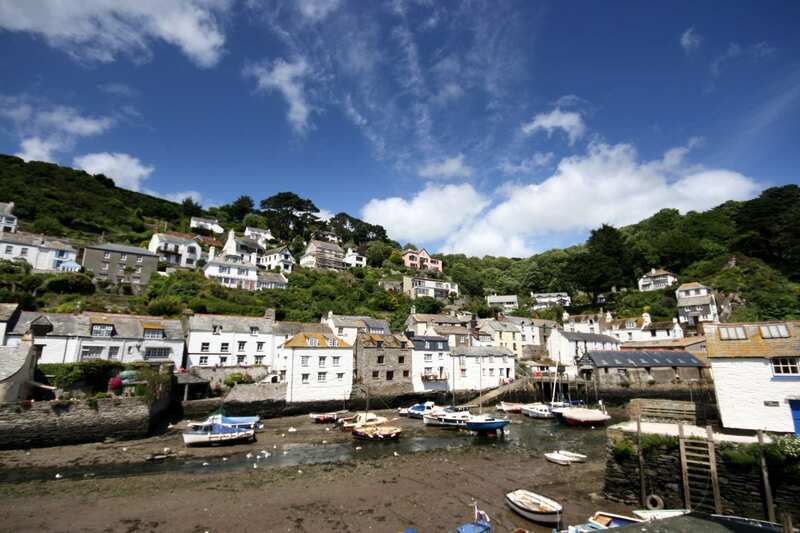 Jutting headlands provide stunning vantage points over some of the prettiest villages in Cornwall, where whitewashed cottages jostle for the best view of their harbours. Yet South Cornwall is not all softness: the Royal Citadel of Plymouth towers over its broad harbour, an imposing part of King VIII’s coastal defences. Absorbing the tranquillity of this quieter section of the South West Coast Path. Visiting St Anthony’s Lighthouse, St Mawes Castle, and fortified Plymouth, with its rich naval history. Touring the Georgian harbour of Charlestown, complete with square riggers. 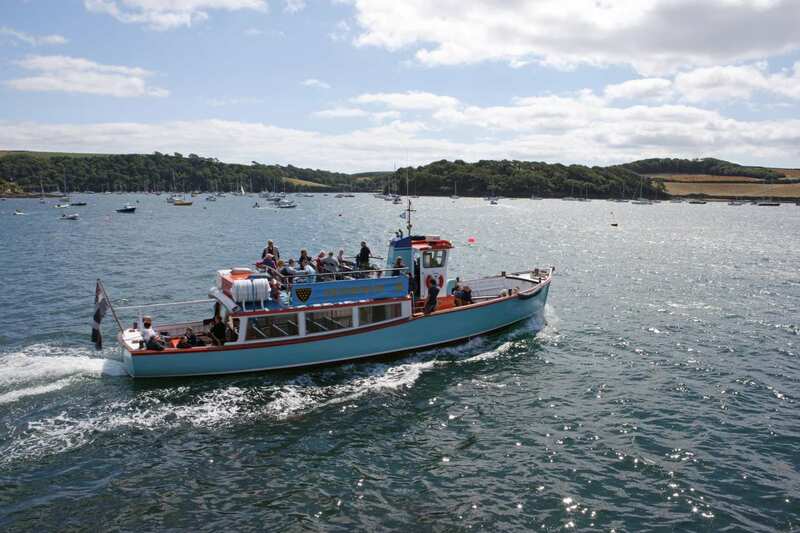 The Falmouth to St Mawes Ferry operates all year round. However, the St Mawes to Place/St Anthony’s Head Ferry only operates from 30th March to 1st November. If the ferry is not running the alternative is a water taxi. As the water taxi service during the winter months is limited, advance booking is essential; please contact us to discuss your requirements. 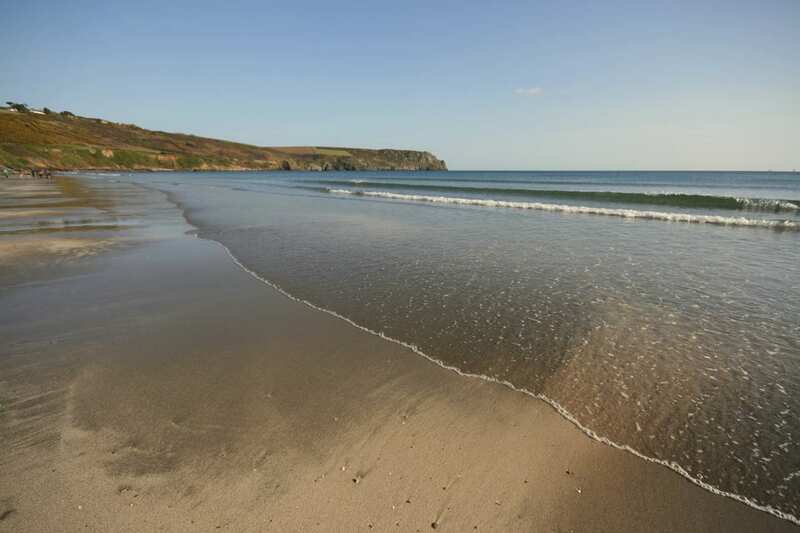 An extra night gives you the chance to explore some of the villages on the path or to simply relax on one of the sandy beaches for which Cornwall is famous. 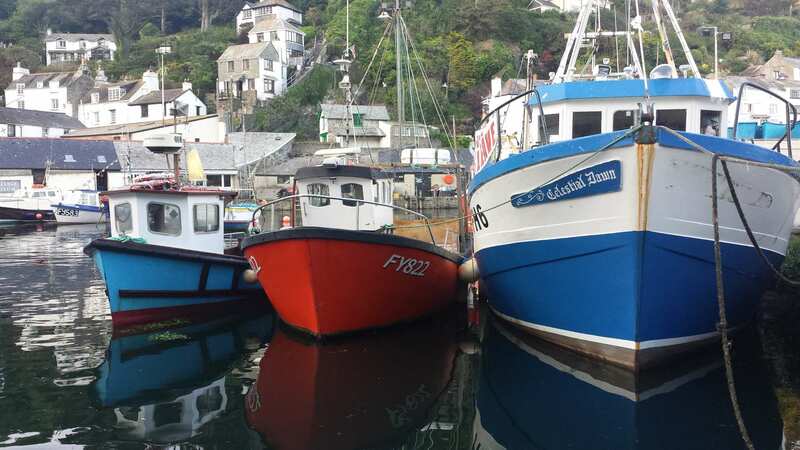 Portloe is one of the most attractive and unspoilt fishing villages in Cornwall while Mevagissey is ideally placed for a visit to the outstanding Lost Gardens of Heligan. 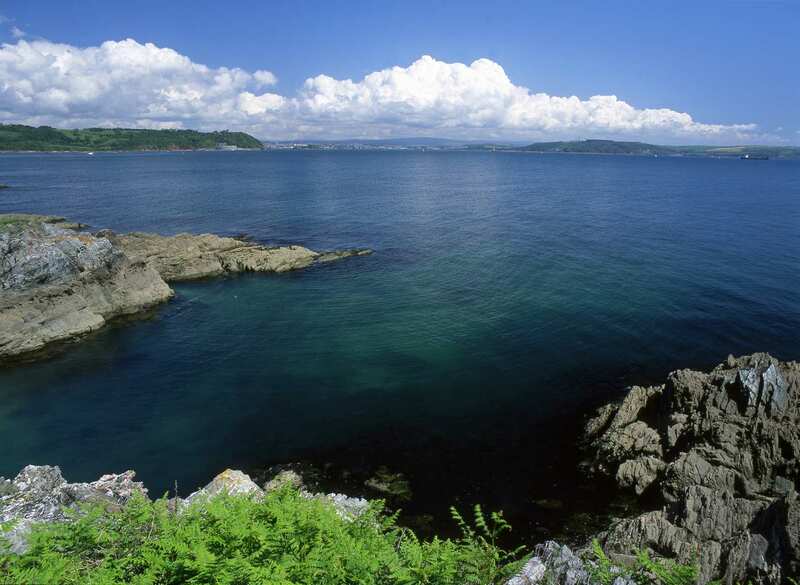 Plymouth, with its vast number of historic buildings, is another good choice. By Rail - There is a choice of stations at Falmouth. 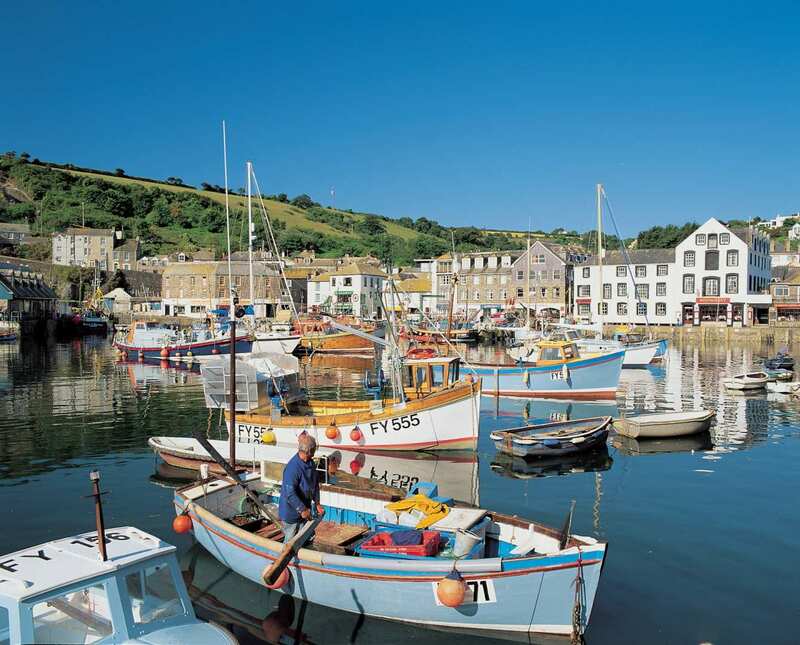 Falmouth Town or Falmouth Docks depending on the location of your accommodation. There is a rail station at the end of the trail (Plymouth). 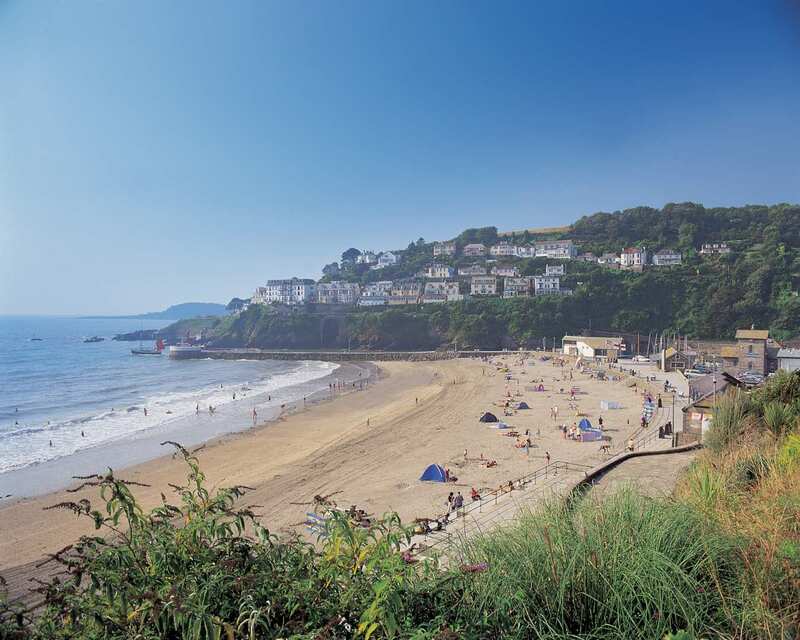 By Bus - Various bus services run to Falmouth and from Plymouth. From London - Trains run from London Paddington to Falmouth Docks rail station. Return To The Start - The easiest way to return to the start of the trail is to catch a train from Plymouth to Falmouth.